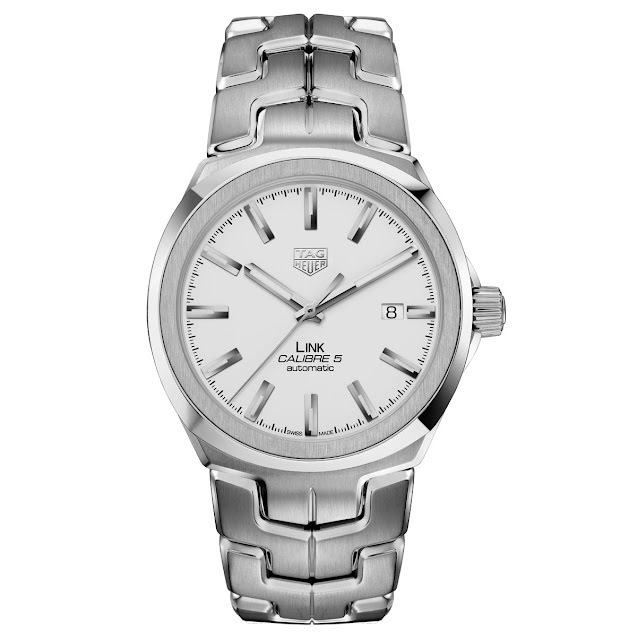 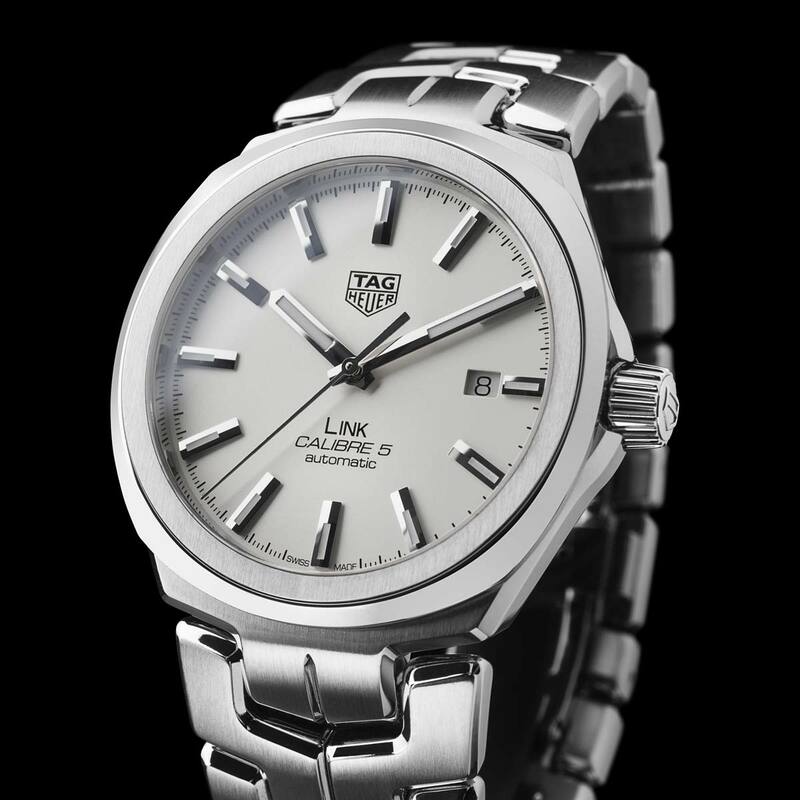 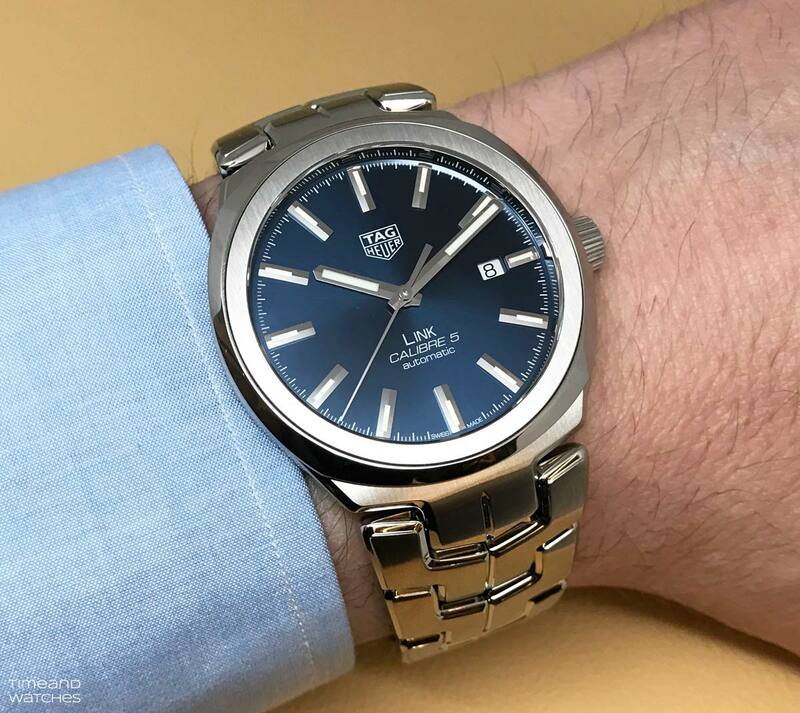 After the relaunch in 2016 of the Link for women, TAG Heuer celebrates 30 years of its collection with a new version exclusively for men: the Link for men. Dating back to 1987, the design of the Link is strongly characterised by its bracelet with the signature S-shaped links. 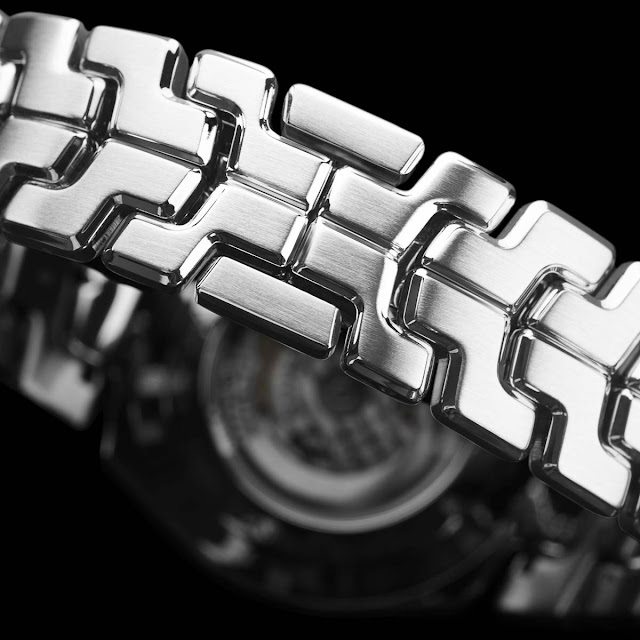 Not just design elements, these links have their important function in terms of ergonomics and wearer comfort. 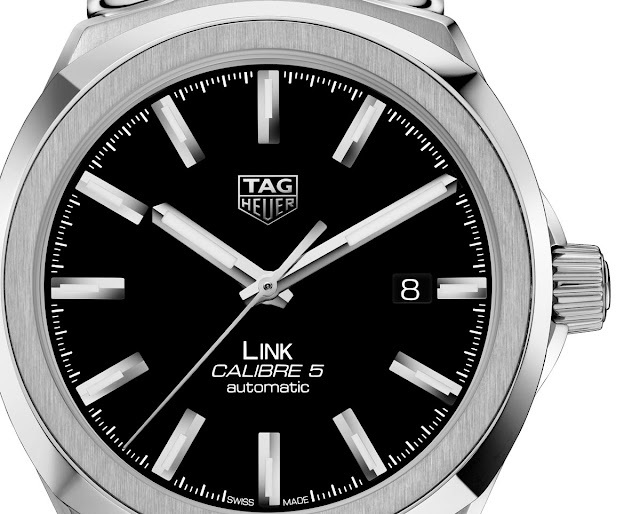 In fact, each link is rounded on the top, bottom and sides for a smooth feel on the wrist. Made entirely of steel, the bracelet is totally integrated into the case, making horns superfluous, and contributing to the unique look of the watch. 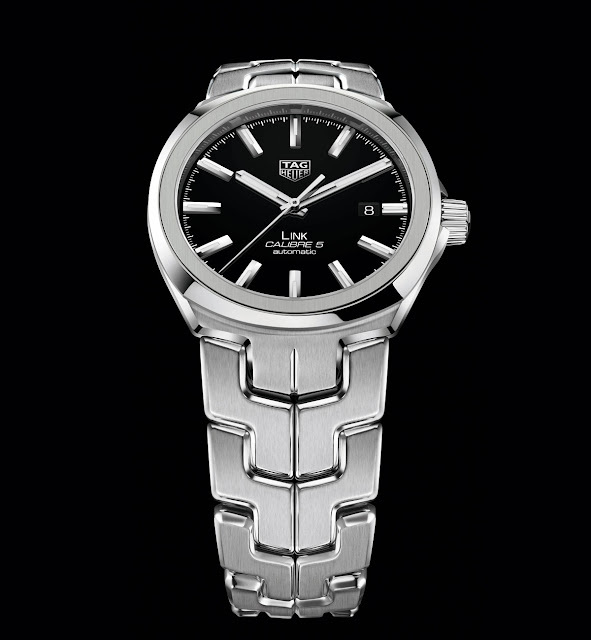 The finishes are sophisticated, with a combination of polished and brushed surfaces. 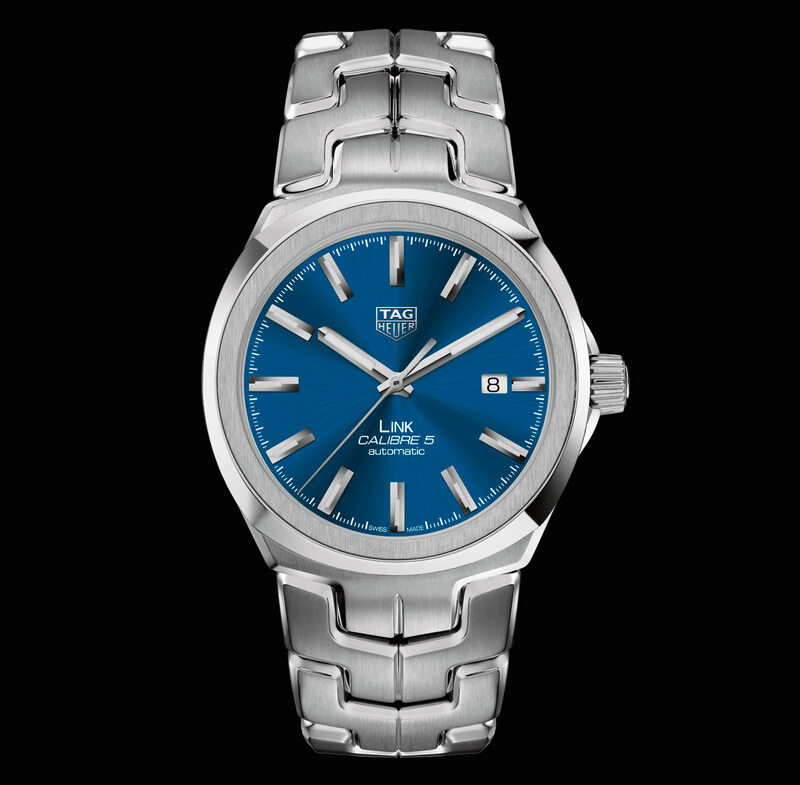 A nice detail which adds personality to the design, the case is halfway between a round and cushion shape with the bezel featuring a cushion base and an overlaid ring. 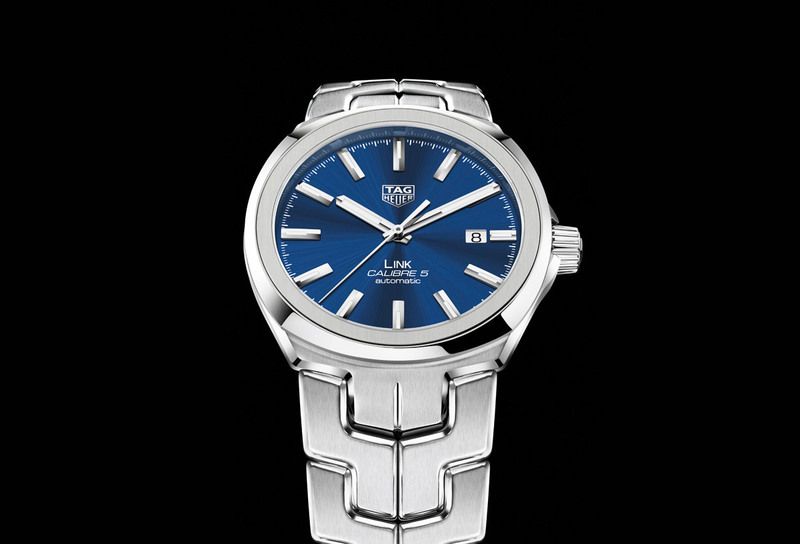 Thanks to a case diameter of 41 mm and the white Super-LumiNova coating used for hour/minute hands and baton indices, the silver-plated open dial allows for excellent readability even in poor light conditions. 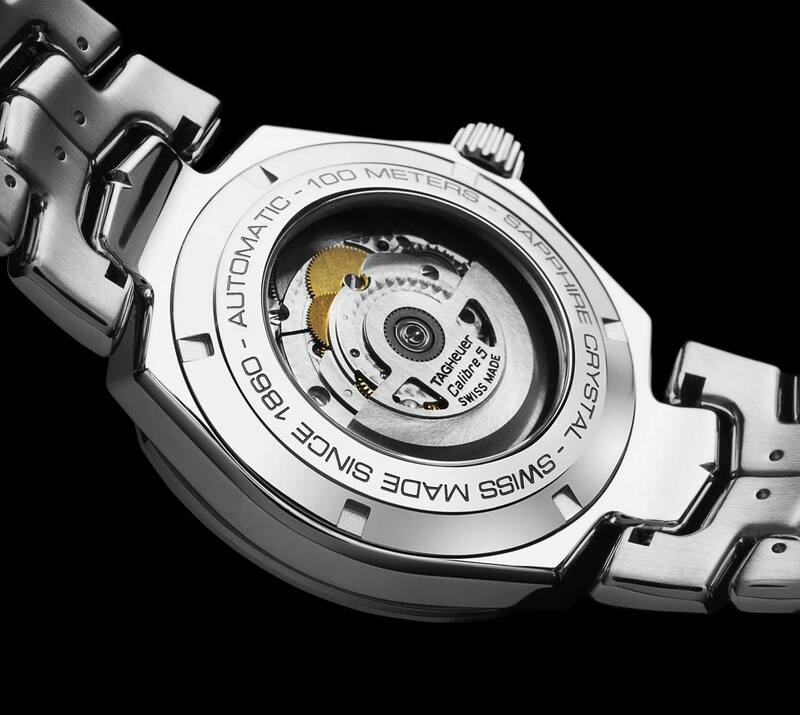 Water resistant to 100 metres / 330 feet, this model houses the automatic Calibre 5 movement visible through a sapphire case-back. Beating at 28,800 vibrations per hour, this movement features a rapid date correction and offers 38 hours of power reserve.